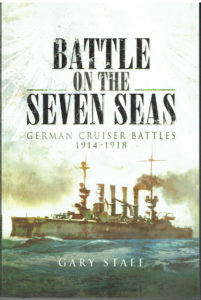 DESCRIPTION:  This is an important study of German cruisers during WWI. German cruisers. – Highly Recommended. a few lone raiders. This distorts the very active deployment of cruisers around the world. depended heavily on sea lanes around the world to connect the Empire. an effective anti-submarine capability in technology and tactics. The cruiser war was a different story. have previously failed to reflect the scale and successes of German cruisers. 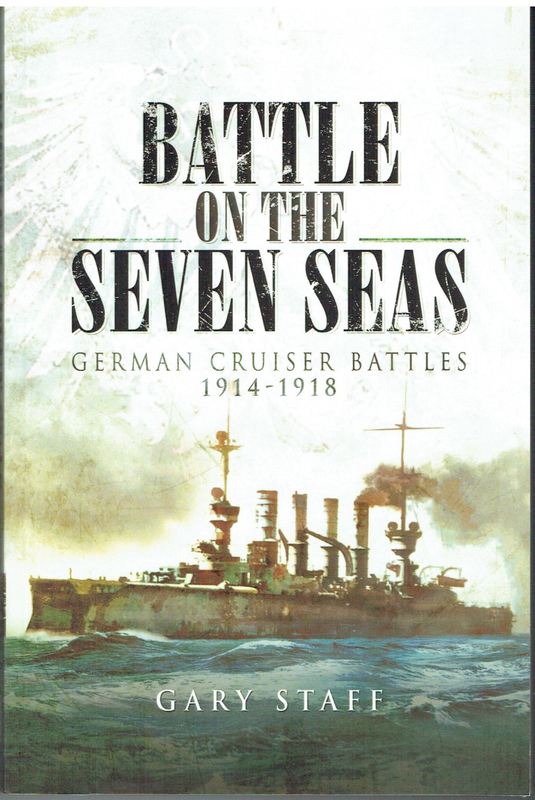 comprehensive understanding of the naval warfare from 1914-1918.